"My mistake, really. 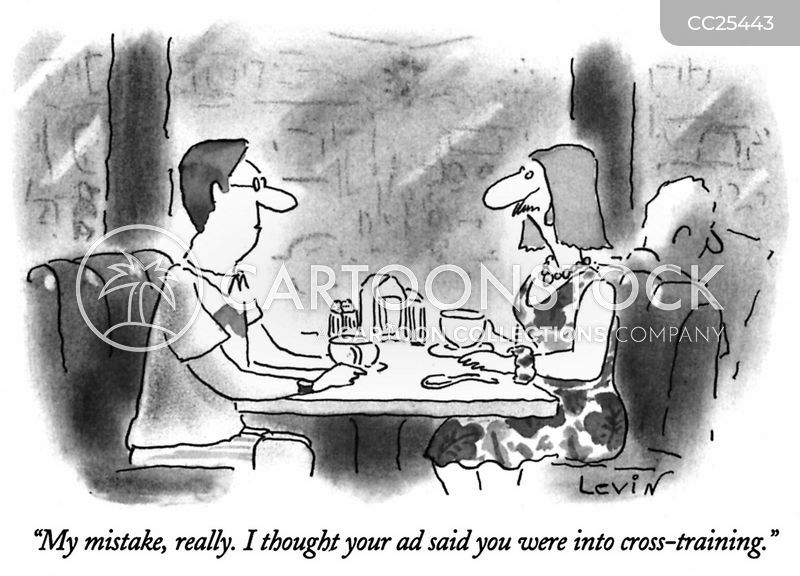 I thought your ad said you were into cross-training." 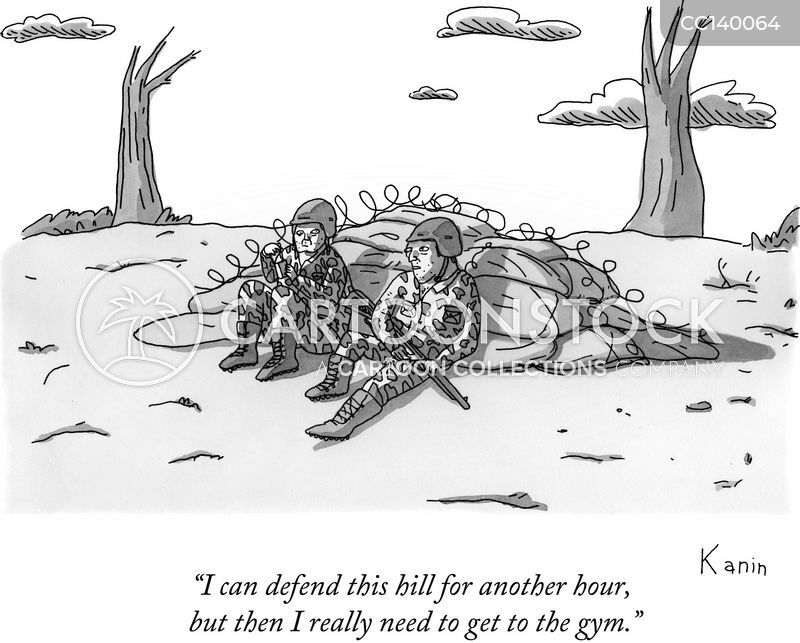 "I can defend this hill for another hour, but then I really need to get to the gym." 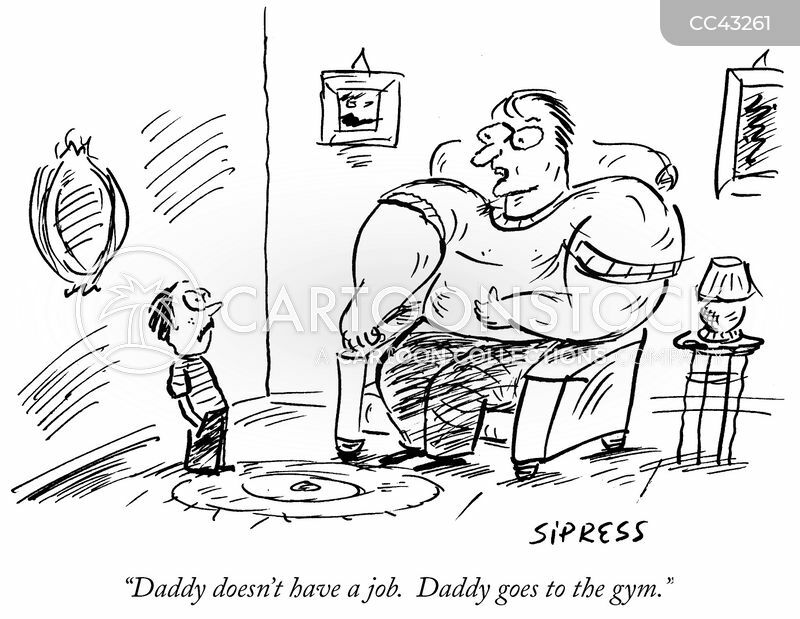 "Daddy doesn't have a job. 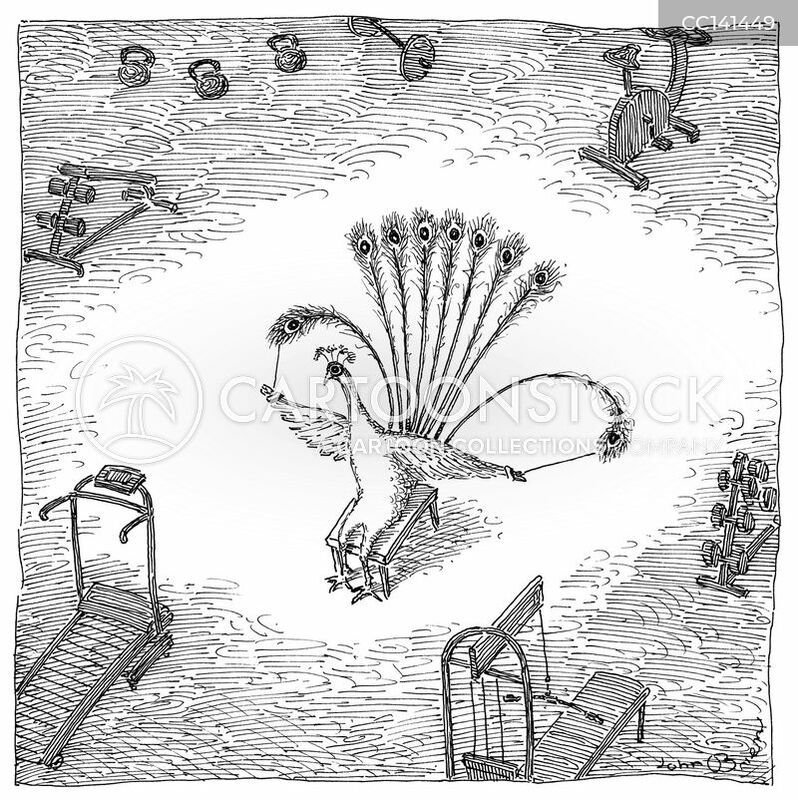 Daddy goes to the gym." "You'll have to forgive Roland. 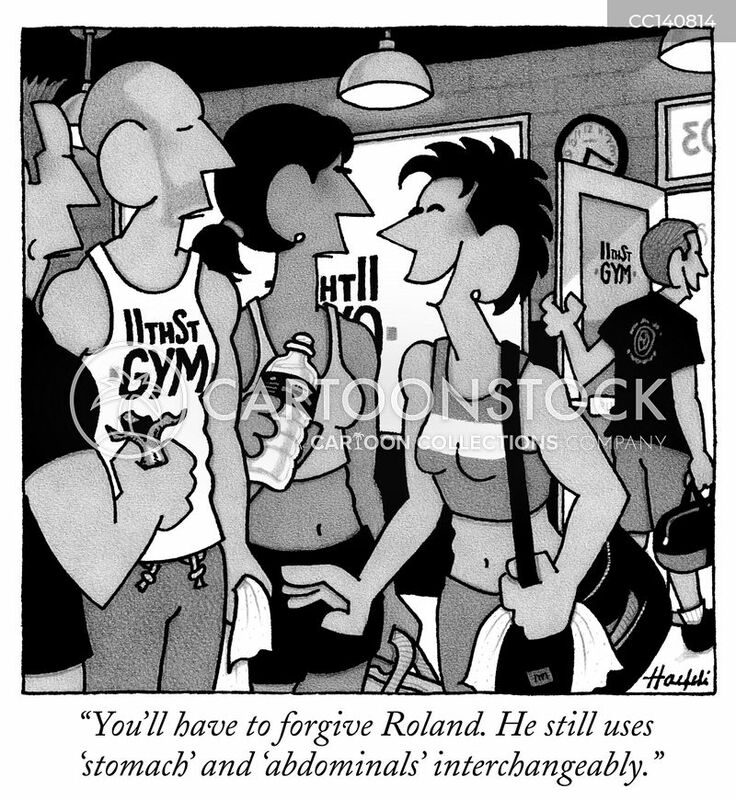 He still uses 'stomach' and 'abdominals' interchangeably." 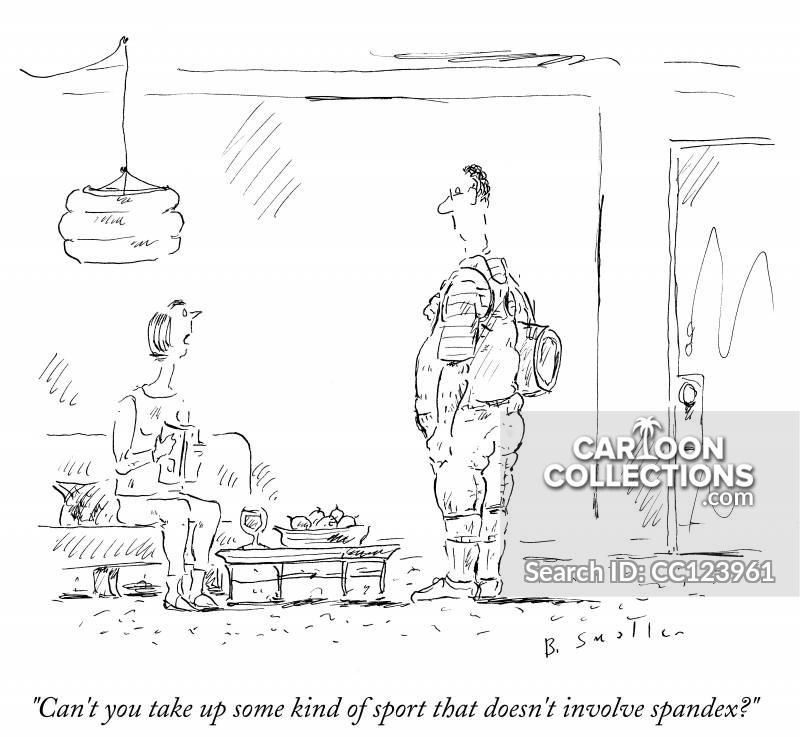 "Can't you take up some kind of sport that doesn't involve spandex?"